Clear your calendar! Join us for the third Road to START Summit kicking off on the 22th of January.  We'll tackle the main topics of the biggest entrepreneurial conference in Europe, START Summit 2019, as well as the latest tech trends 🚀. EVERYONE is welcome! 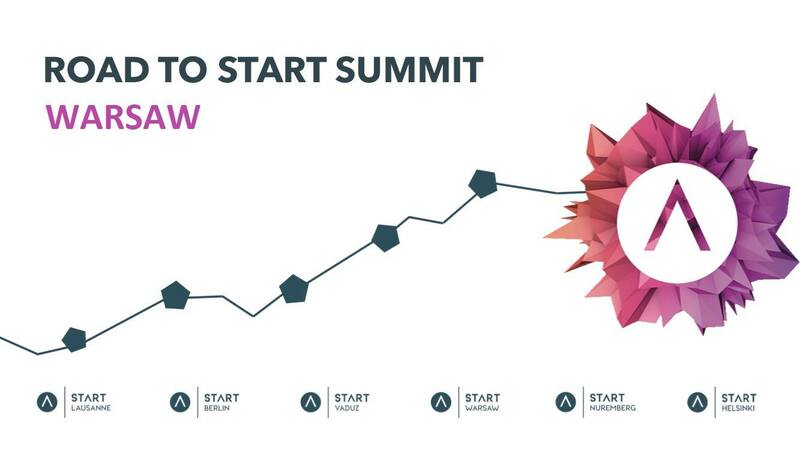 The Road To START Summit is an open event for all. If you want to learn more about up and coming startups, or just to mingle with like-minded people - we've got you covered! Our topics will cover AR, VR, AI, IoT, Blockchain and Heathtech. The winner of our pitch competition gets a travel reimbursement and the a secured spot at the final round of competition at START SUMMIT 2019! Come one, come all, bring a guest, and hang loose. This is going to be eye-opening! Get ready for a pitch competition, the winner will receive: 2 founder tickets (318 CHF), travel to Switzerland, a spot at the START Summiteer (biggest pitching competition at START Summit with 25'000 CHF for the winner), and most of the fame and glory! Make sure you register for the pitch in the link below. If you want to apply check our detailed criterias for the START Summiteer below. Selection goes according to the rating criterias. During the RtSS there will be a voucher valid for 24 hours to buy tickets for 50%, for startups, founders and students.